1.High quality with proper price. 3.Carbon black content can be made from 15% to 70%. 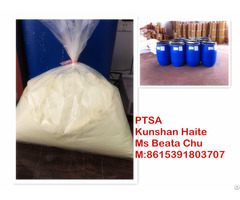 Business Description: masterbatch importer.main product is white masterbatch,filler masterbatch,color masterbatch. 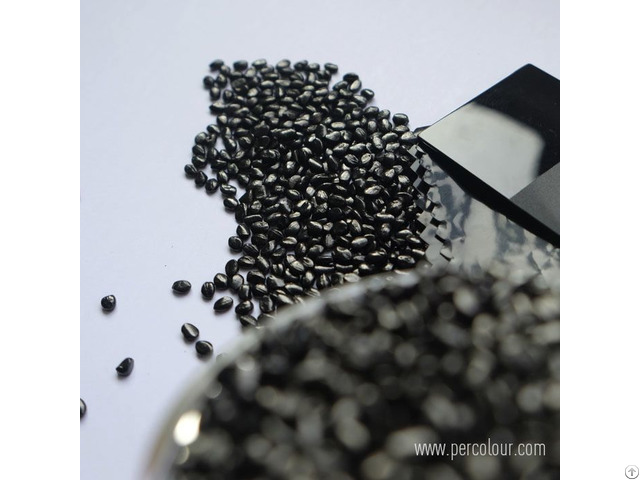 PerColour (Suzhou) Polymer Co.,LTD, subsidiary of Baolai Industry Group, is a leading manufacturer of masterbatch in China. We dedicate to the technologies of plastic coloring, with strong capacity of R&D and recognized expertise in multi-area.